Trump landed at 7:16 pm local time at Al-Asad Air Base in western Iraq, accompanied by his wife Melania, following what he described as a stressful, secrecy shrouded flight on a "pitch black" Air Force One. White House video showed a smiling Trump shaking hands with camouflage-clad personnel, signing autographs and posing for photos. 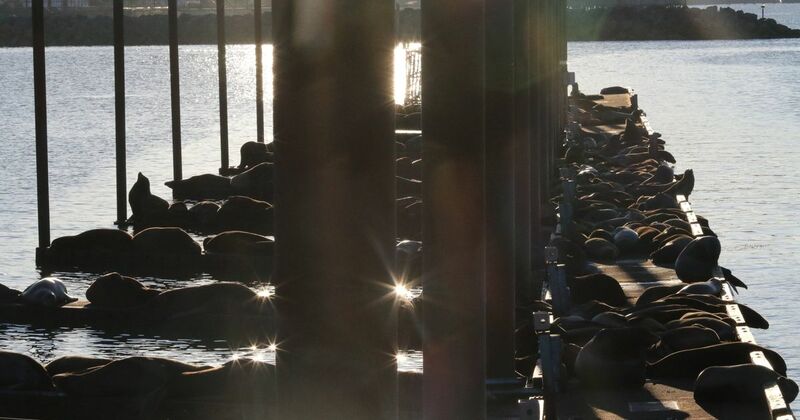 The bill streamlines the process for Washington, Idaho, Oregon and several Pacific Northwest Native American tribes to capture and euthanize potentially hundreds of sea lions found in the river east of Portland. Wall Street stocks roared back to life on Wednesday, shaking off four straight routs following strong retail sales data and White House reassurances that Fed Chair Jay Powell won't be fired. The broad-based S&P 500 also surged five percent to 2,467.70, while the tech-rich Nasdaq Composite Index advanced 5.8 percent to 6,554.36. 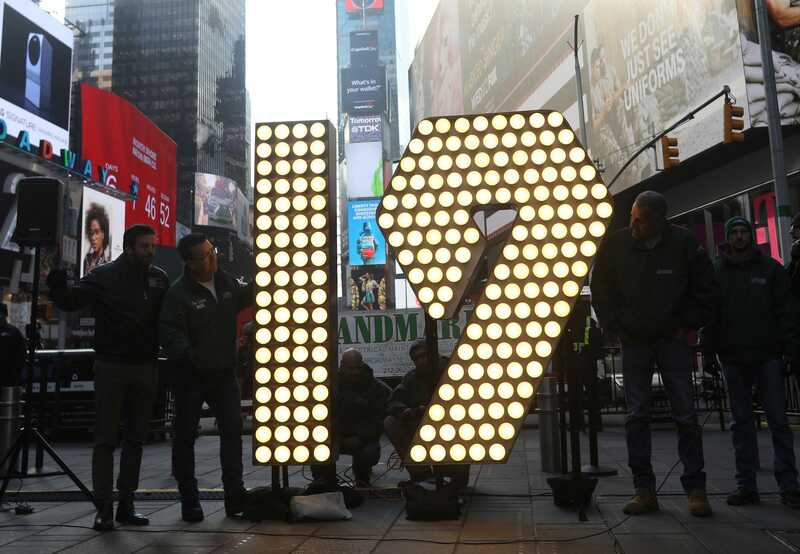 The US gains were the biggest for a single session on Wall Street in nine years, a surge analysts attributed in part to technical factors after days of selling. One person wondered if the White House locks could be changed while the president was out of town. The US leader and first lady made a Christmas visit to US troops in Iraq, the White House confirms. The president did not have a very merry Christmas. 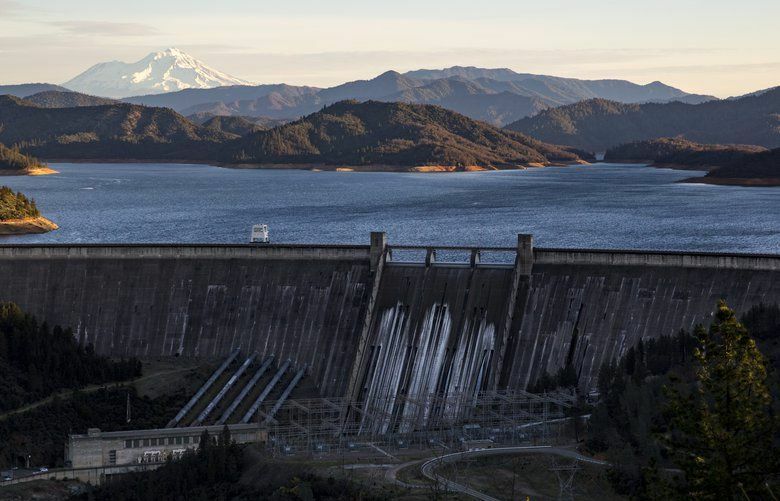 A 1972 state law prohibits the 602-foot Shasta Dam from getting any taller, but the Trump administration is planning to raise it. Environmentalists say the project would put the rare salamanders at risk of extinction. Few other nations experience anything like a government shutdown during domestic funding disputes. But even if the shutdown is a distinctly American phenomenon, it will be felt internationally in three big ways. The White House sought to project a message of stability on Wednesday about the US economy amid ongoing market volatility triggered in part by confusing signals sent in recent days by President Donald Trump and his top advisers. The head of the U.S. Federal Reserve faces no risk of losing his job and President Donald Trump is happy with his Treasury secretary, a White House official said in an apparent attempt to calm Wall Street nerves frayed by Trump's criticism of the Fed. U.S. President Donald Trump is "very happy" with his Treasury secretary, Steven Mnuchin, a top White House economic adviser said on Wednesday, as he defended the Treasury for a recent call to top bankers to discuss markets.